Taste of London offers five days of eating, drinking and live entertaining at Regent’s Park. The team at Les 110 de Taillevent are delighted to be showcasing some of our best dishes at the Festival. As a valued guest we have an exclusive ticket offer for you to take advantage of. 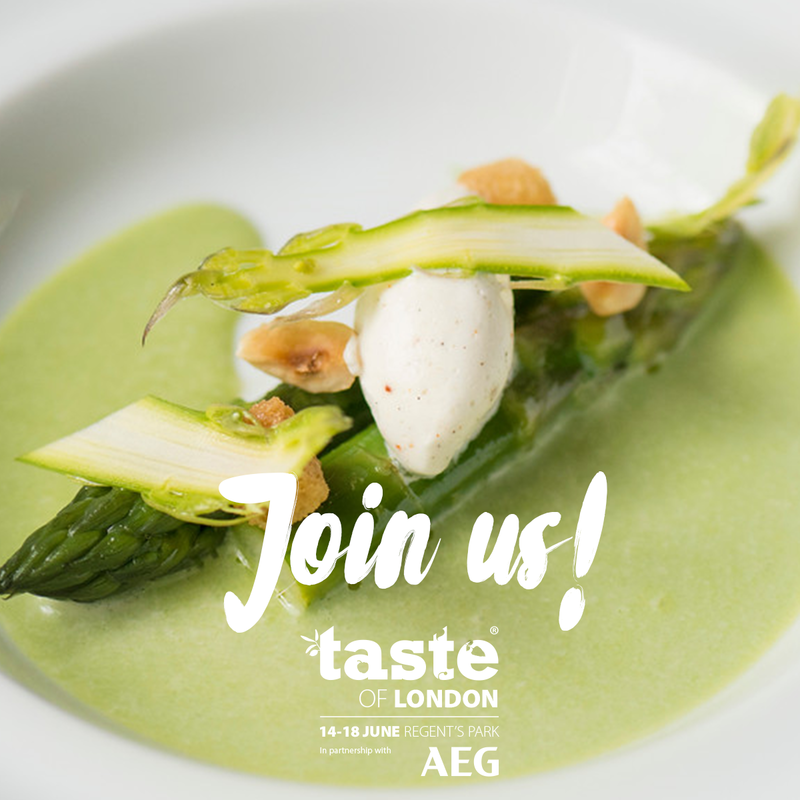 Simply click this link to book your discounted Taste of London tickets. In addition to presenting at Taste of London we are running a competition to win Six Months Supply of wine, enter your details into our prize draw throughout the month of June and we’ll announce the winner in July. In the meantime we hope to see you at Taste of London and, of course, in the restaurant soon.